In 1879 something new, beautifully crafted and pure entered the world: the first spirit from the stills at The Glenrothes. That’s a while ago now, but this exceptional Single Speyside Malt whisky has been kept pretty much a secret from those outside the industry and a small band of connoisseurs for over a hundred years. But word gets out and once discovered this is a malt people enjoy, and seem to want to share with likeminded folk. We think that it's exceptional and of course we would - and it seems other people increasingly think so too. The Glenrothes has always been universally acclaimed by blenders as an exceptional Speyside Malt. In 1994, the first Vintage was bottled and set a new and exciting standard in Malt Whisky: That was the first bottling of the Vintage 1979. Unlike Malt Whiskies that are produced in line with the age concept, each Vintage must have its own unique personality. However, it is important that each Vintage is underpinned by the distinctive hallmarks of the distillery, in the case of The Glenrothes ripe fruits, citrus, vanilla, an exquisite spicy finish encased in the creamiest of textures and a complex, well-poised balance. inspired by the round bottle and hand written checking slip of the distillery sample room." The Glenrothes is indeed all about the whisky. Our packaging has also won awards including a Gold in The Wine and Spirit International Design Awards. The Glenrothes is synonymous with exceptional quality. A name already known to connoisseurs, it is now becoming known to the increasing number of people discovering the world of Malt Whisky. Such is the quality of The Glenrothes, we believe this is a Malt to be savoured in special company. One of the very last of the much-accredited ‘70’s Vintages from The Glenrothes. With only 3708 bottles, it is one of the smallest-ever Vintage runs. 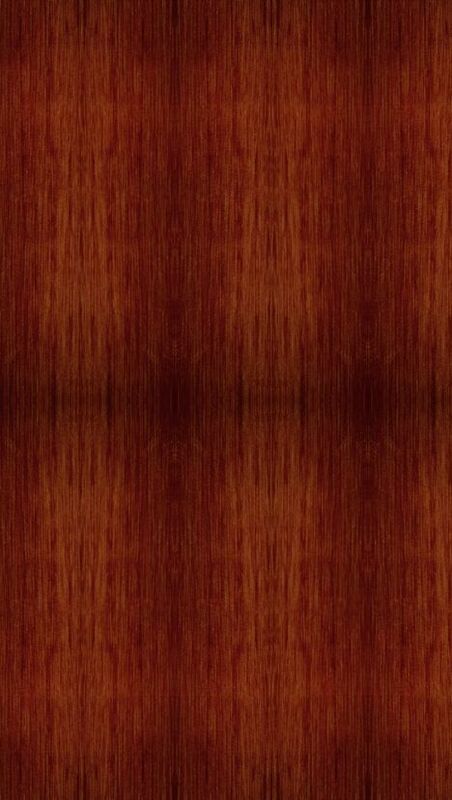 The nose is rewarded with the classic combination of stewed fruits and a result of exceptional wood policy. A post dinner great – preferably on a winter’s evening. A BIG Glenrothes. If it’s to be shared, choose carefully. Appearance: Deep golden, clear and bright. Bouquet: Wonderfully rich and mature. Vanilla, nutty and fruits with a hint of orange/lemon. Palate: Rich, toffee, vanilla, dark chocolate, vanilla, dark chocolate. Finish: Good length, Glenrothes medium sweet. For 125 years, The Glenrothes Single Speyside Malt has been recognised by distillers as one of the finest of all single malt whiskies. It is the long and careful maturation in cask that forms the distinctive character of The Glenrothes. Glenrothes challenged John Sutherland, their Distiller, to find some exceptional casks to bottle as his 'Select Reserve'. The result: delicious ripe fruits, fresh citrus flavours with oak-infused vanilla and a hint of spice, plus a typically creamy texture on the palate. USA Buyers: Click Here for a Full Selection of The Glenrothes Single Malt Scotch Whisky! 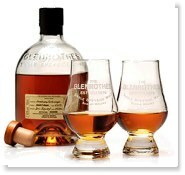 Europe / Asia Buyers: Click Here for a Full Selection of The Glenrothes Single Malt Scotch Whisky! The Glenrothes Distillery sits beside the Burn of Rothes in the heart of Speyside – the area of the Scottish Highlands universally acknowledged as the heartland of malt distillation. Our private spring, “The Fairies’ (or Lady’s) Well”, is in the nearby Glen of Dounie, and all the land surrounding this vital source is owned and protected by the distillery. Distillation began at Glenrothes on Sunday, December 28th 1879. In 1896 the distillery was expanded as demand from blenders grew for this increasingly prized malt whisky. 100 years after the founding, new stills were installed, in 1979. Since its opening, the distillery was recognised as one of the best; the whisky one of the most sought after on Speyside. The structure, flavour and body of The Glenrothes makes it a ‘top dresser’ or quality enhancer found at the heart of some of the world’s finest blends such as Cutty Sark and The Famous Grouse. Expert distillers and blenders claim that it produces one of the finest and most accomplished of malt whiskies. The distillery is not open to the general public although sometimes special guests are invited to Rothes House and to visit the distillery. Sou um apreciador aficcionado dos wiskies The Glenrothes. Nenhuma outra bebida me sabe melhor ao fim de um dia de trabalho ou no inÃ­cio de um bom convÃ­vio! Ainda espero poder visitar o vosso "SantuÃ¡rio". Obrigado por nos proporcionarem ano apÃ³s ano tanta qualidade e prazer. Sou um apreciador aficcionado dos WikipÃ©dia The Glenrothes. Nenhuma outra bebida me sabe melhor ao fim de um dia de trabalho ou no inÃ­cio de um bom convÃ­vio! Ainda espero poder visitar o vosso "SantuÃ¡rio". Obrigado por nos proporcionarem ano apÃ³s ano tanta qualidade e prazer.